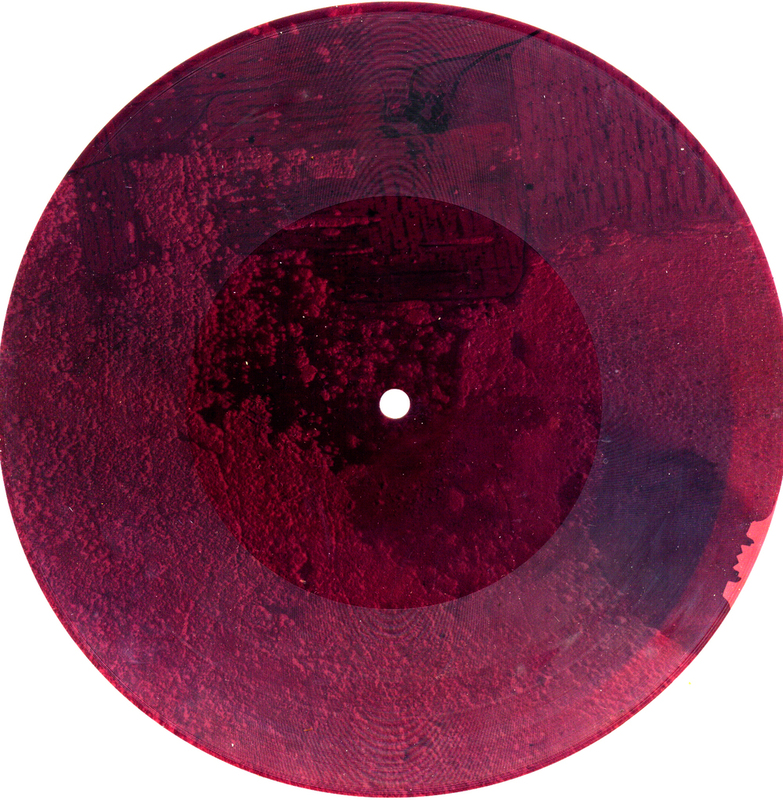 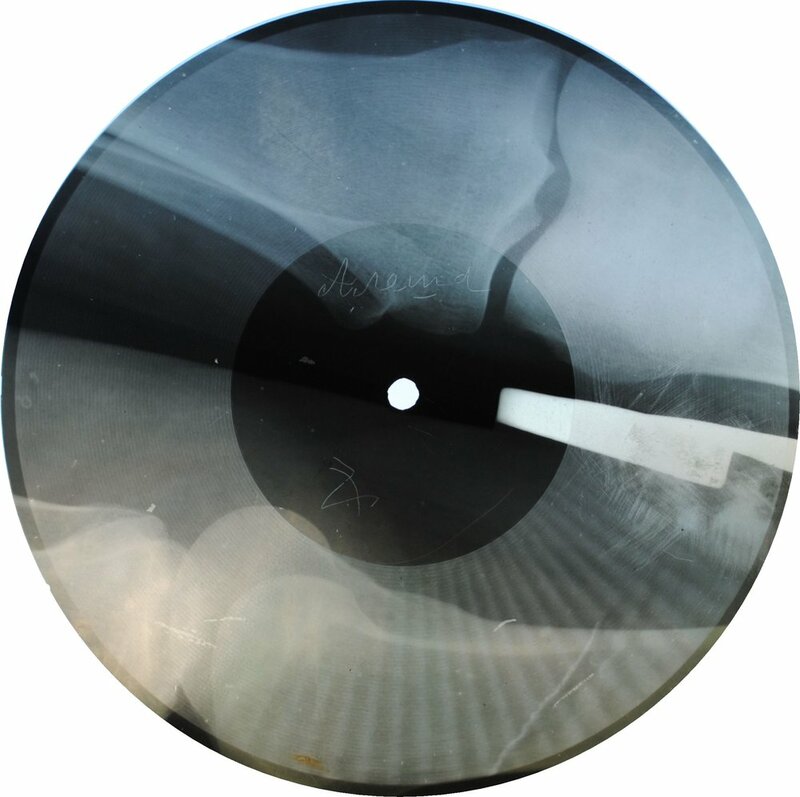 The sound of a modern x-ray is different than that of an old one - they tend to be quieter with a lot of high frequency ‘swishing’ noise rather than a more vinyl / shellac type crackle and hiss. 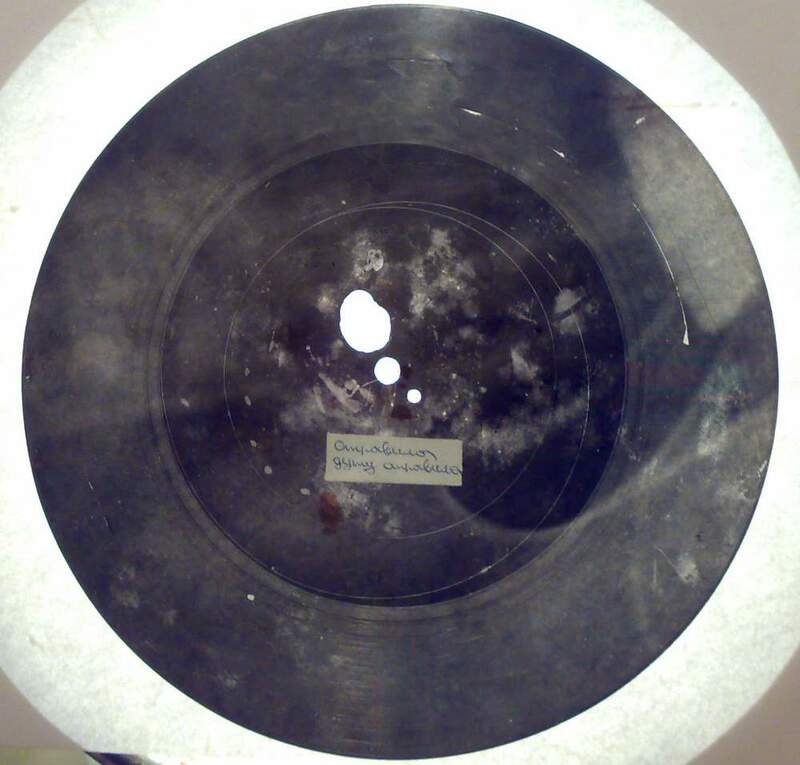 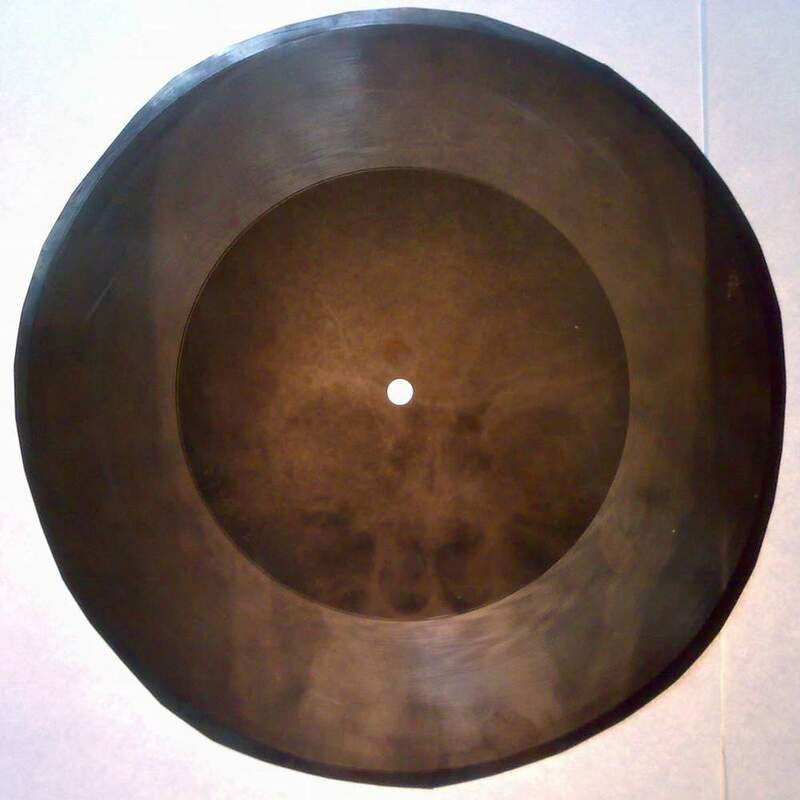 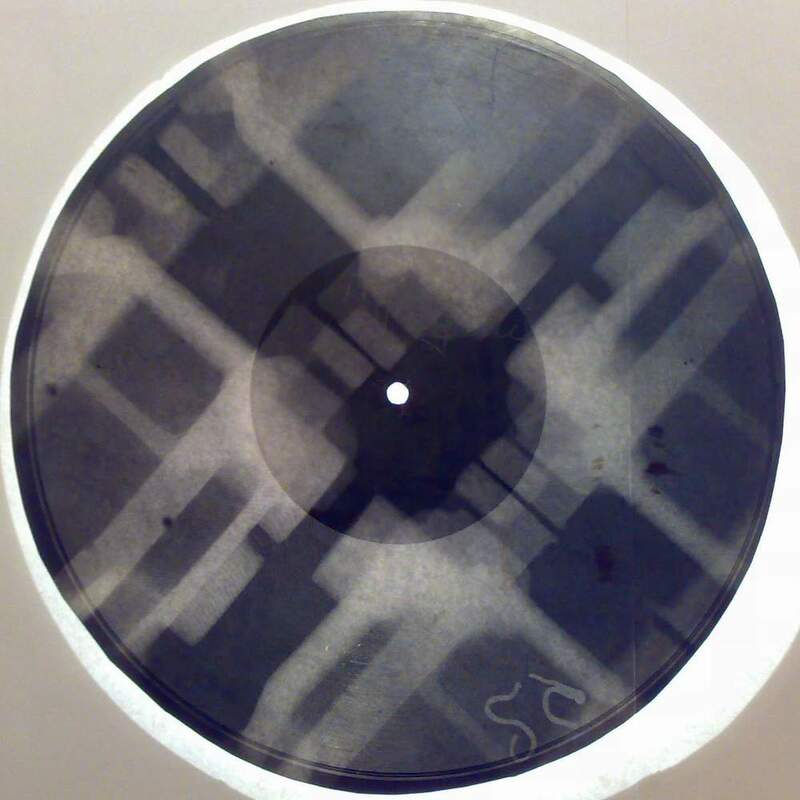 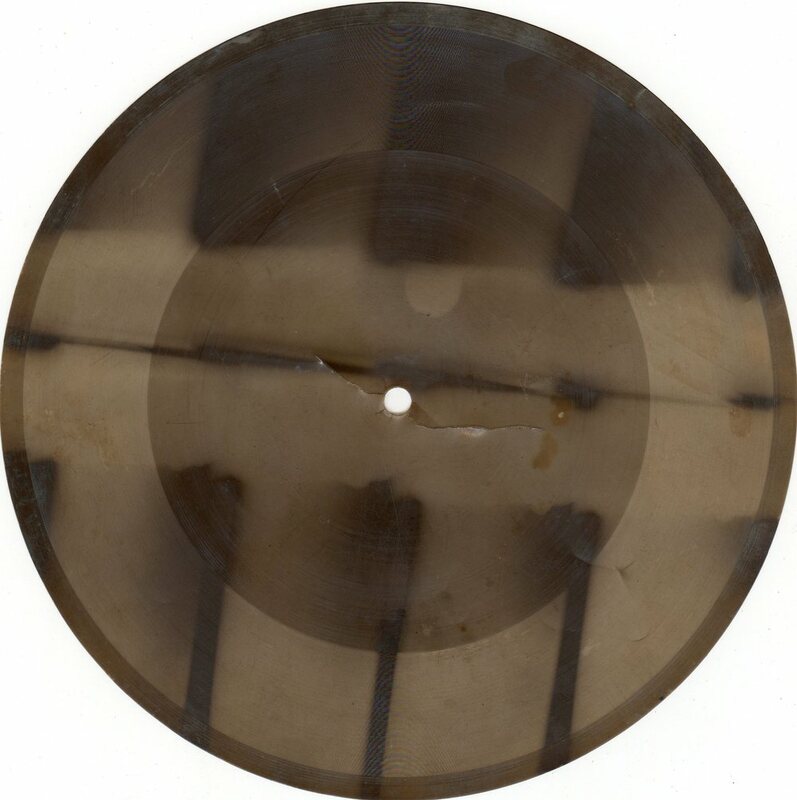 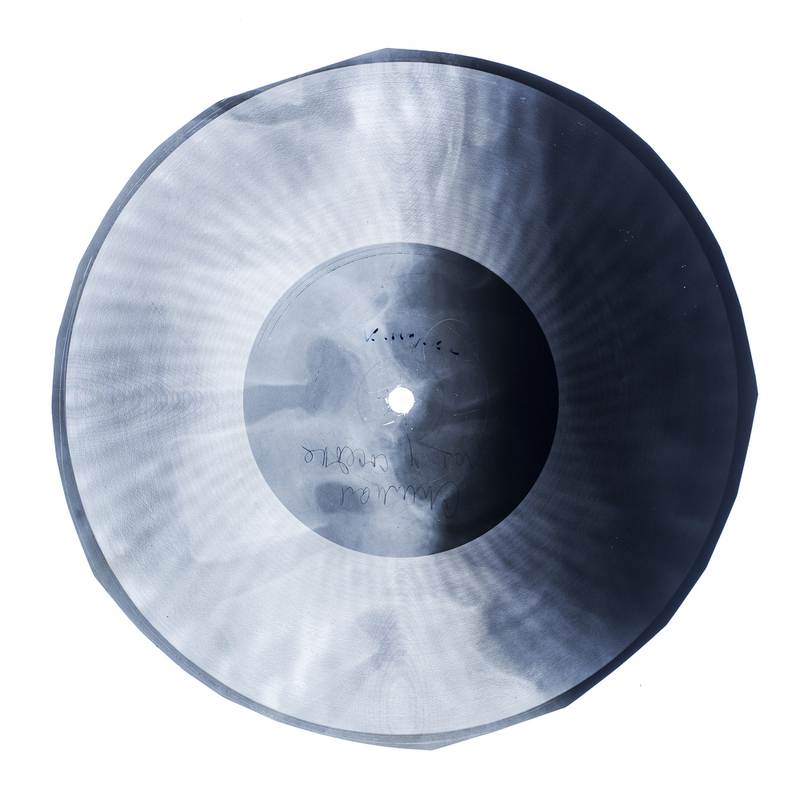 *Of course, modern X-ray records are also cool - we cut them ourselves as part of our live performances and demonstrations - but just don’t be fooled by fakes and understand what you are buying. 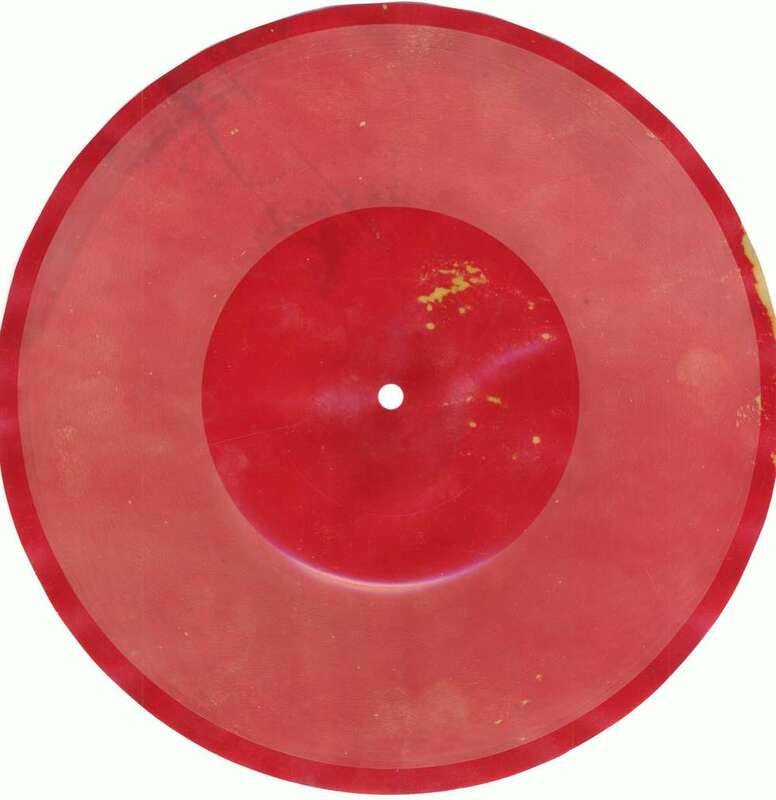 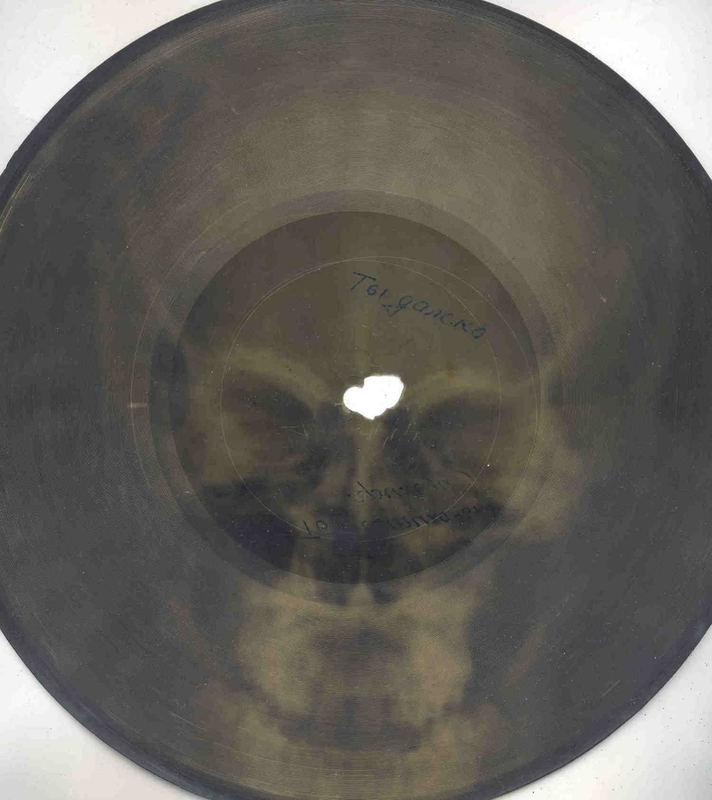 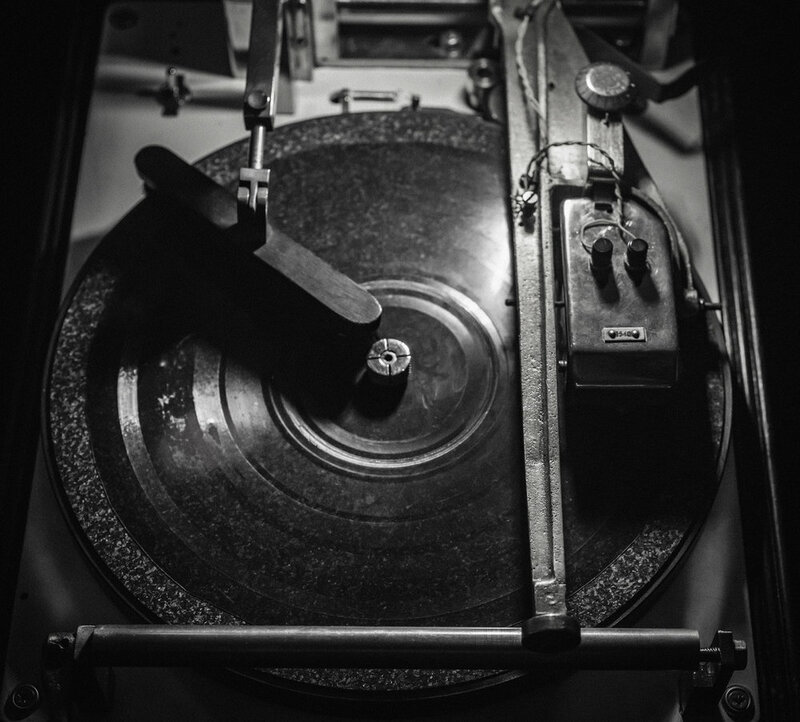 ** In some ways of course in ‘the spirit of bootlegging’ and even in the original x-ray era, punters never really knew what they were getting but we are only interested in buying original records for this archive, not for profit. 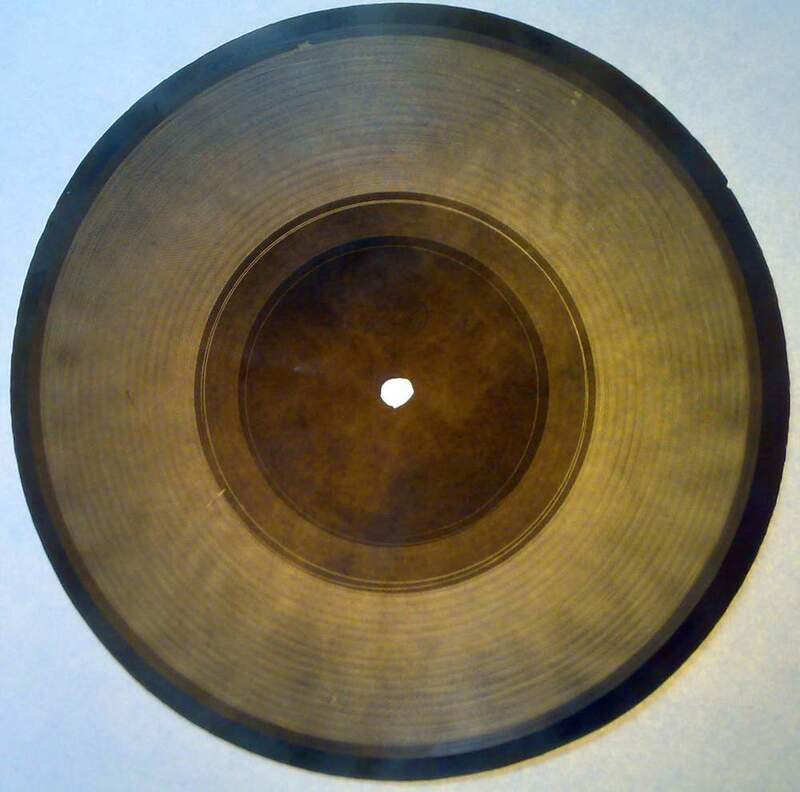 If you have records you can contribute, please be in touch.